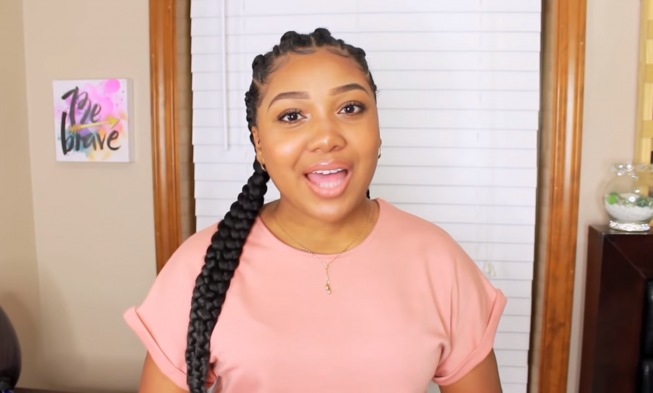 This is Lia Lavon’s celebration of summer 2018 by updating her highly requested video from last year. 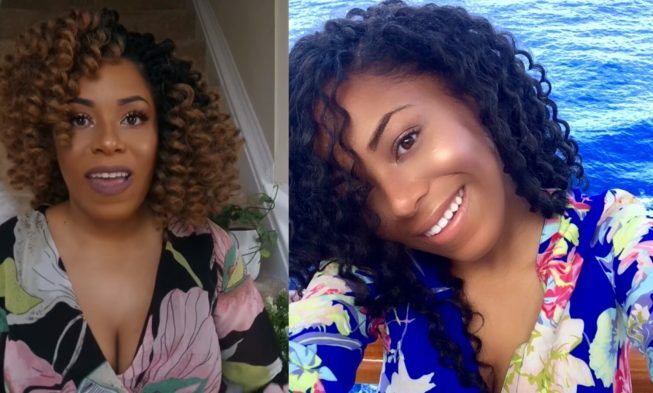 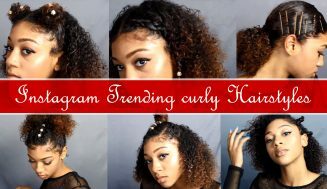 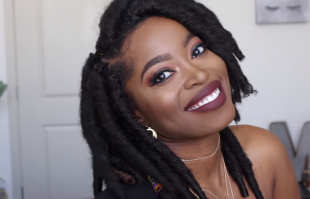 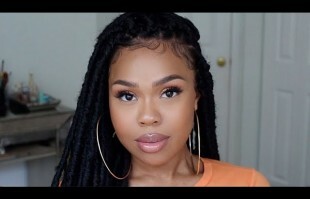 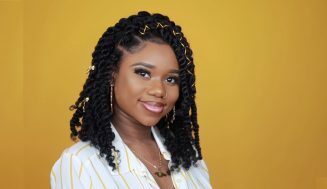 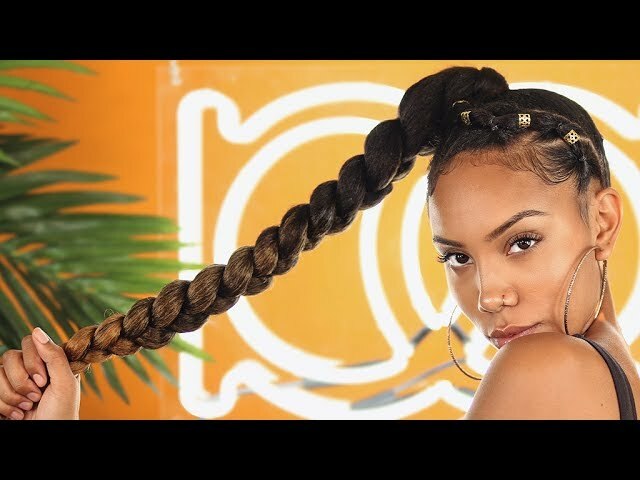 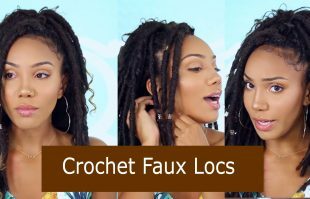 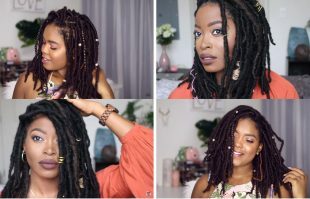 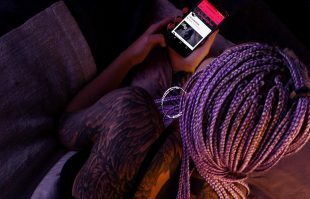 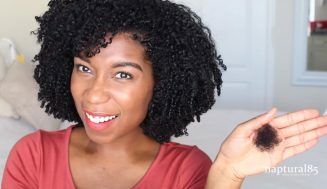 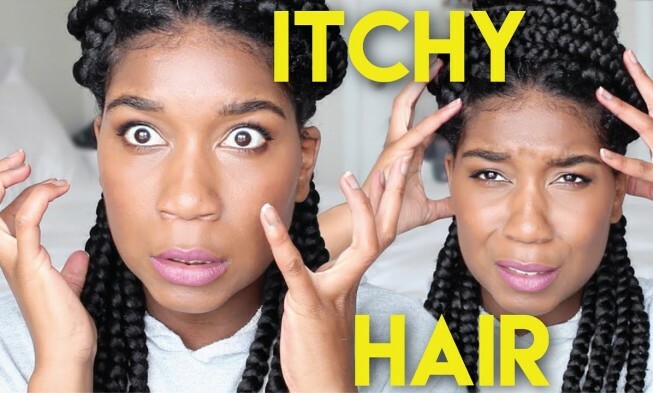 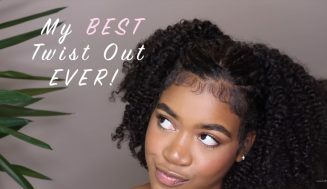 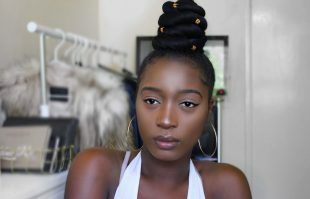 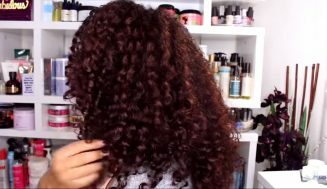 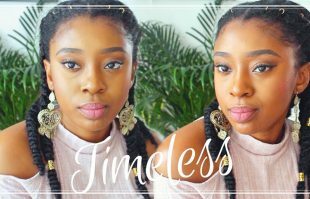 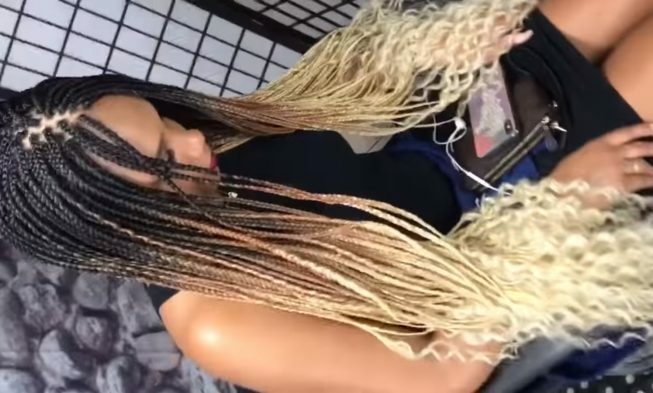 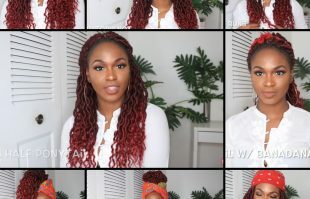 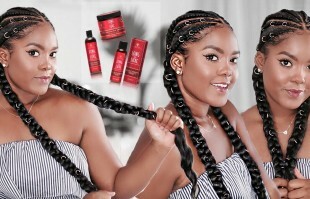 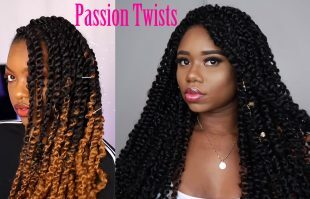 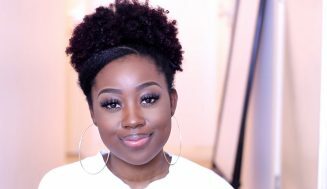 Watch as she shows her top 5 favorite crochet hair for swimming, vacationing, cruises and beaches, you know… summer related activities. 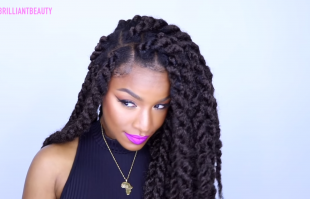 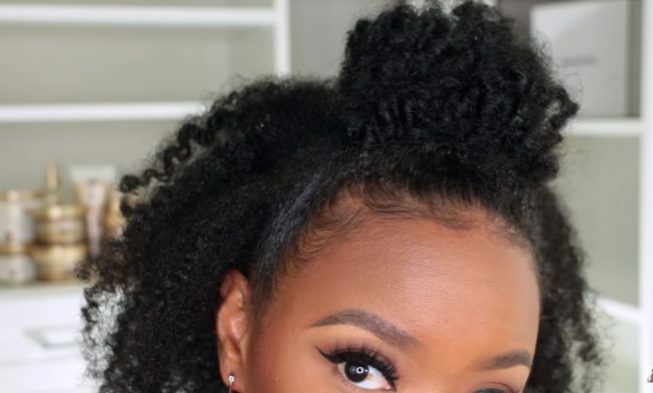 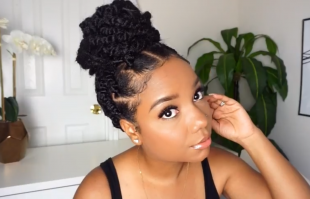 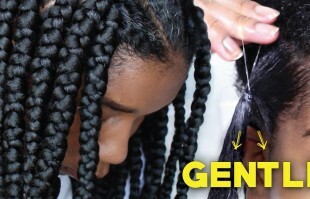 What’s your top summer related hairstyle? 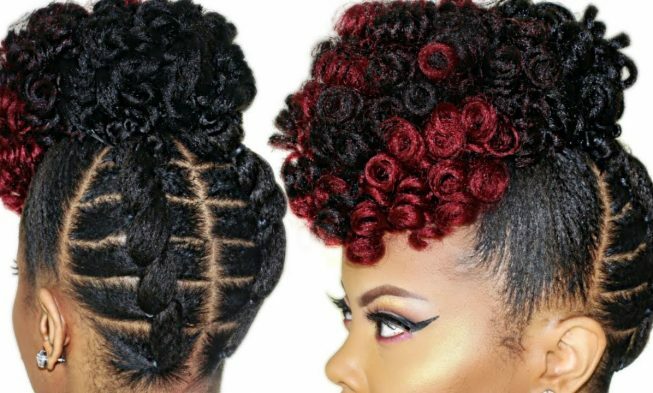 Please share them with us below.